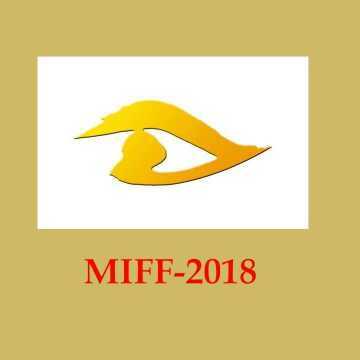 The 2018 edition of MIFF will be held from 28 January- 3 February in the Films Division premises, Mumbai, for the first time. 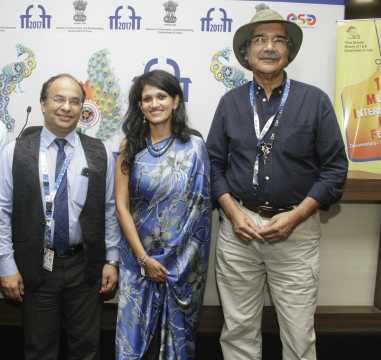 Going by the tradition, Manish Desai, director of the Mumbai International Film Festival for Documentary, Short and Animation Film (MIFF), filmmaker Mike Pandey and Swati Pandey made some important announcements regarding MIFF at the ongoing International Film Festival of India (IFFI). Established in 1990, this is the oldest and largest film festival for non-feature films in South Asia and is organized by the Films Division, ministry of information & broadcasting. MIFF will be held from 28 January- 3 February 2018. 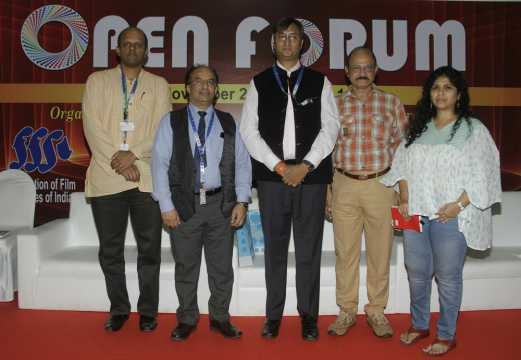 Representing Films Division as the festival director of MIFF, Desai called the biennial festival, “younger cousin of IFFI” and stated that 2018 edition of the festival will be completely held within the Films Division complex on Peddar Road, Mumbai, for the very first time. MIFF has also joined hands with similarly driven and motivated organizations such as PSBT (Public Service Broadcasting Trust) and Vataravaran, along with a few NGOs that promote environment conscious films. This year MIFF has received an unprecedented response as a staggering 790 entries came in from several countries across the world. The major announcement, however, was the fact that Films Division has doubled the prize money awarded at the festival from Rs5 lakh to Rs10 lakh in order to promote documentaries. Taking this initiative forward, an award has also been instituted by IDPA in the name of documentary filmmaker Vijaya Mulay. Cash awards amounting to Rs58 lakh will be given away during MIFF 2018. Desai also elaborated on the various sections and packages at the festival, with special emphasis on the MIFF Prism section that will have special packages on women’s issues from the Philippines curated by Reena Mohan, short films from France and other countries. In addition, the National Film Archives of India (NFAI) is also putting together a package of rare early films that will be showcased at the festival. Speaking about MIFF, the filmmaker spoke of packages like the ones from Jammu & Kashmir and the north east being crucial to understanding the diversity of the country. Speaking at the occasion, Swati Pandey invited people to attend the festival in large numbers. The swanky new premises has new auditoria that will be screening the films. 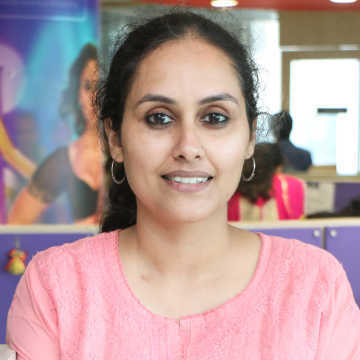 Providing an impetus to young filmmakers and students, she also said that the festival was open to all and completely free for students to attend. Mike Pandey concluded by speaking of the necessity for filmmakers to be responsible in making their films and the centrality of films in inculcating positive values to the people.